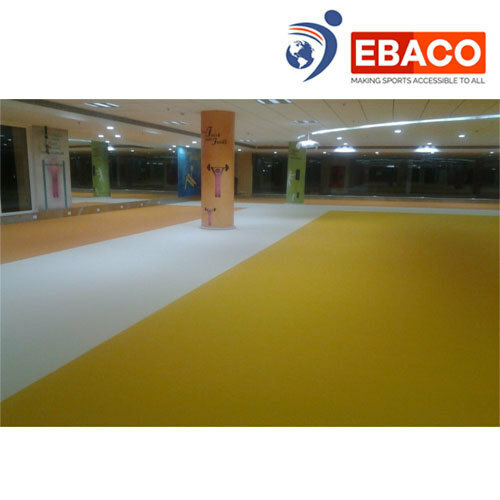 EBACO PU flooring is perfect for outdoor basketball court/ basketball flooring and basketball court construction where both colors and looks are important. Our PU flooring is one of the best types of sports floors that are incredibly multi-functional. Polyurethane is an in-situ floor done on site with multiple colors and multiple thicknesses available.